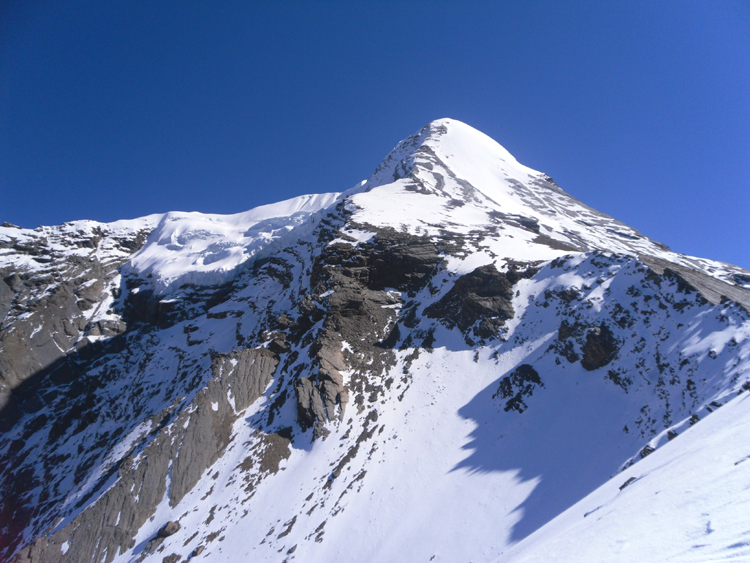 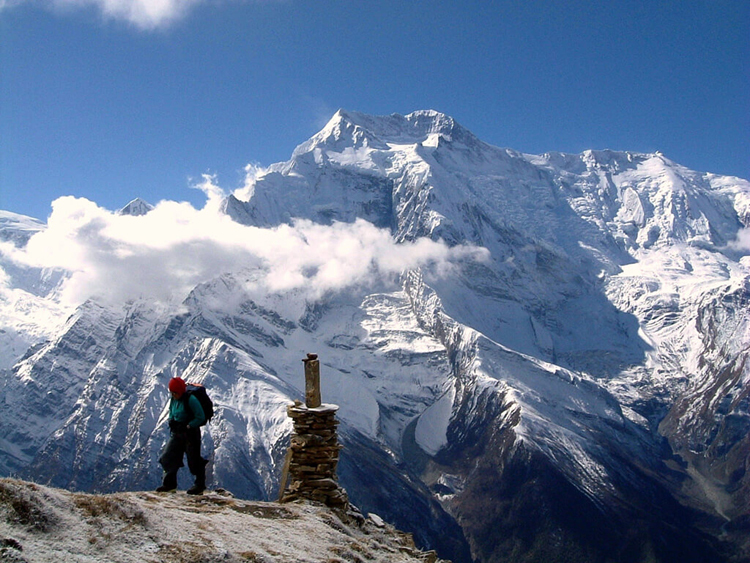 Pisang Peak (Jong Ri) is a trekking peak in the Annapurna sanctuary region of North-Central Nepal. 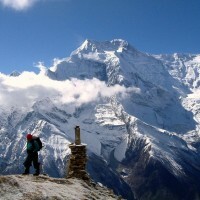 It's located North of the Town of Pisang and Annapurnna II. 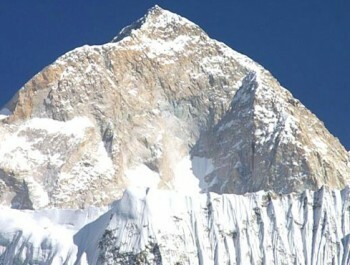 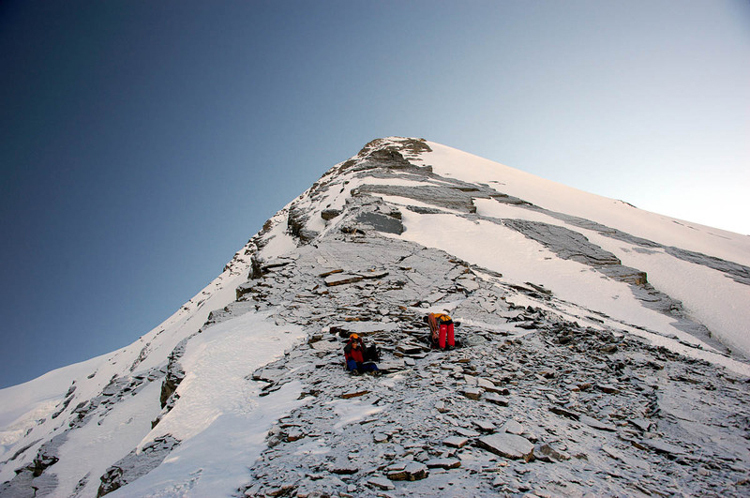 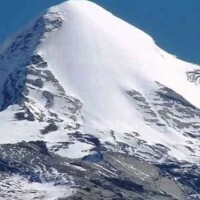 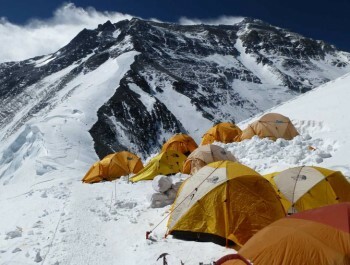 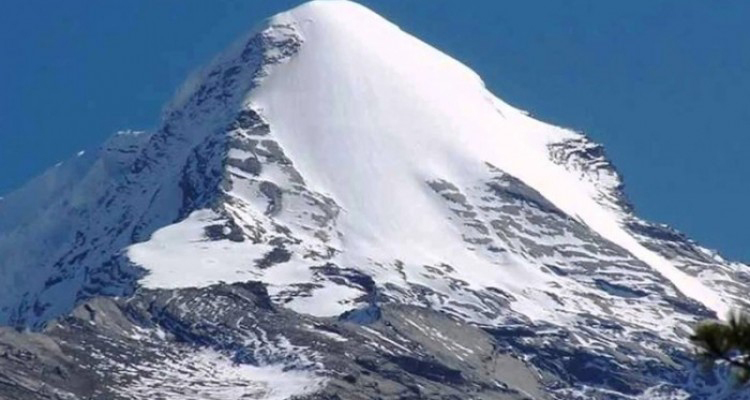 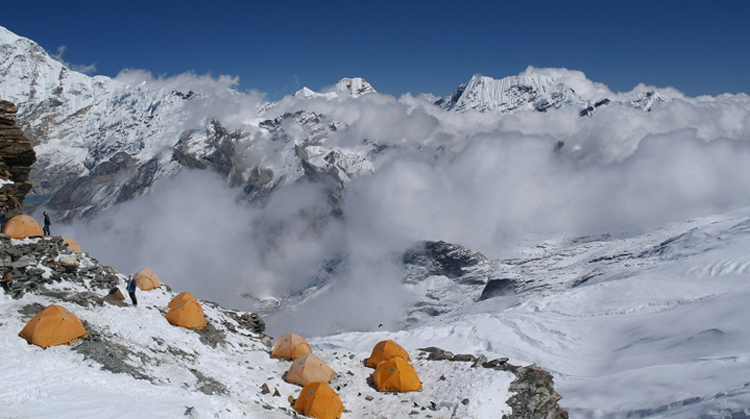 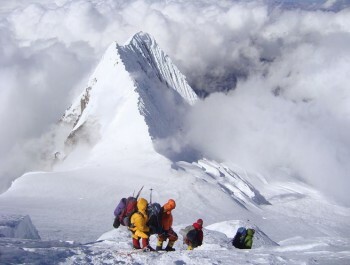 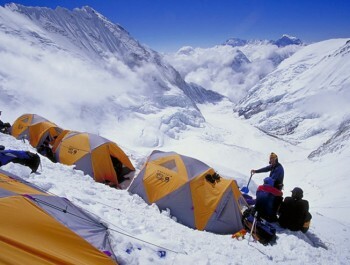 It's often climbed as a 3 day excursion from the Annapurnna circuit. 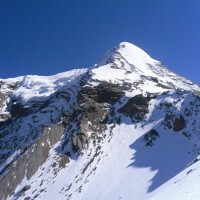 An Avalanche in 2005 ended climbing on the old route (South/Southwest Face) which was a very non-technical peak (PD-). 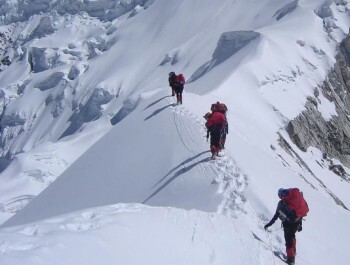 The new route (West Ridge) is a solid PD. 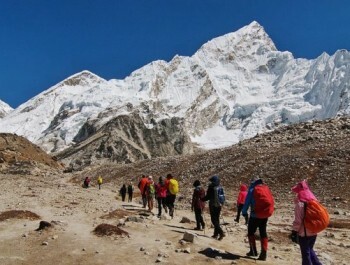 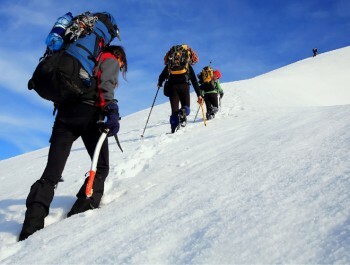 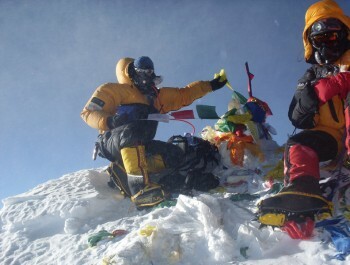 Trekkers looking for a true trekkable peak may be more happy on Island or a Chulu. 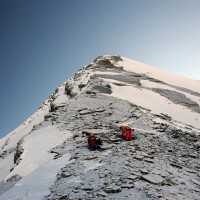 However with some expierance the New Route offers a very rewarding and astetic climb. 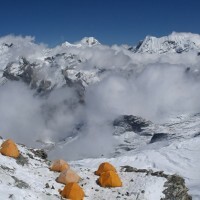 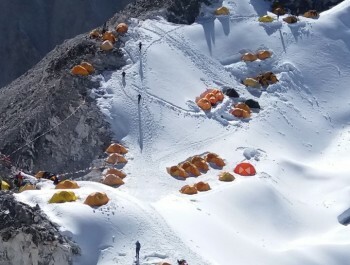 Pisang Peak Climbing permits, TIMS Card fees, and Langtang Conservation Area entrance fees.